Our members receive personalized training in areas such as leadership, advocacy and fundraising. 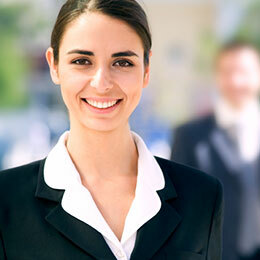 We provide our members with numerous opportunities to develop leadership skills and potential. 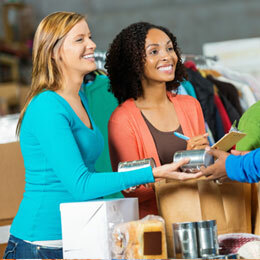 Our members have the ability to grow and strengthen our community through our volunteer opportunities. Want to be Unstoppable? Join us! 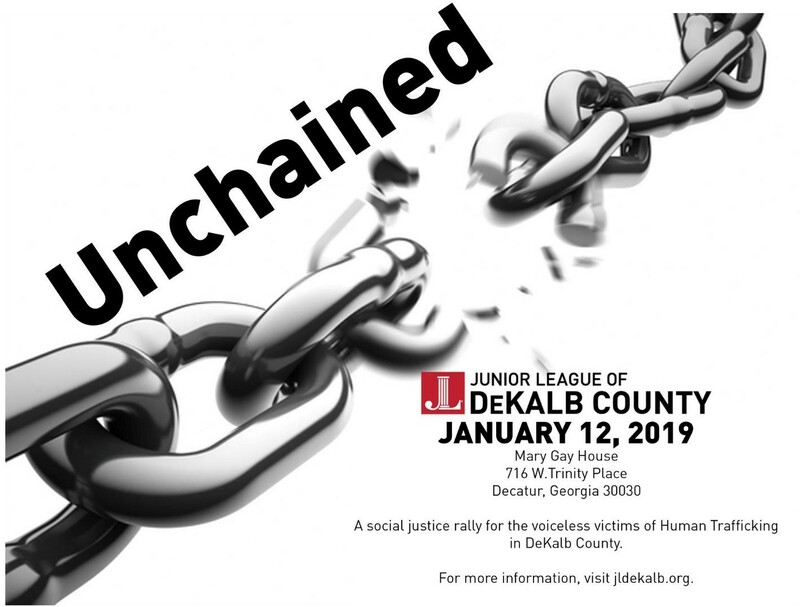 Click here to learn more about joining the Junior League of DeKalb Co. Email membership@jldekalb.org to Rsvp or if you have any questions. The Junior League welcomes all women who value our Mission. We are committed to inclusive environments of individuals, organizations and communities. Join us at the Mary Gay House on Saturday, April 27 from 2-6 p.m. for our 2nd Annual Bourbon & BBQ Event! 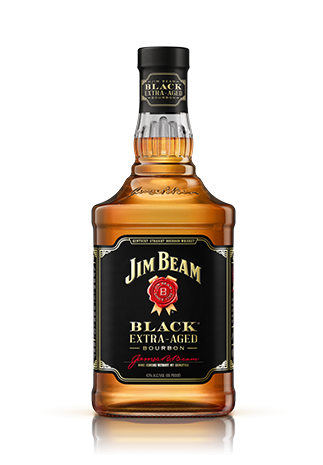 Thank you to our Platinum Sponsor Beam Suntory! 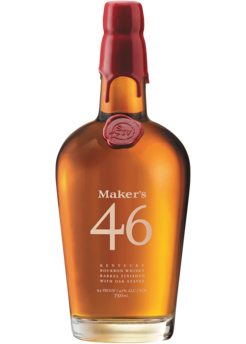 We are proud to be serving their premium bourbons at our event. Thank you for your support of Unchained, our first Human Trafficking Awareness Event. We look forward to learning more about this important issue and sharing how we can all make a difference. Visit our Community Partners at the Abolish Movement, International Women's House, & Out of Darkness for more information and how you can help or click here for the GBI Human Trafficking Notice. We invite members, area businesses and the public to support our activities and events. 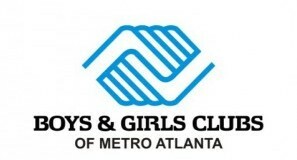 100% of event proceeds fund our mission and help us make an impact in the Dekalb County community. Click here to learn more about how you can help us make a difference! Host Your Next Event at the Historic Mary Gay House! JLD's headquarters is one of the few antebellum homes remaining in Atlanta. The space is perfect for weddings, rehearsal dinners, bridesmaid luncheons, baby showers, corporate parties and meetings. Visit www.marygayhouse.org for more information! The JLD Annual Fund directly supports our mission by funding our community projects, advocacy activities, community outreach efforts, and membership training. Your donation will make an immediate and tangible impact on our success in serving the DeKalb County community and changing lives. In 2018, JLD pioneered the DeKalb Saturday Scholar Initiative to provide extra support with reading and language skills to 3rd-5th graders at Oak View Elementary. 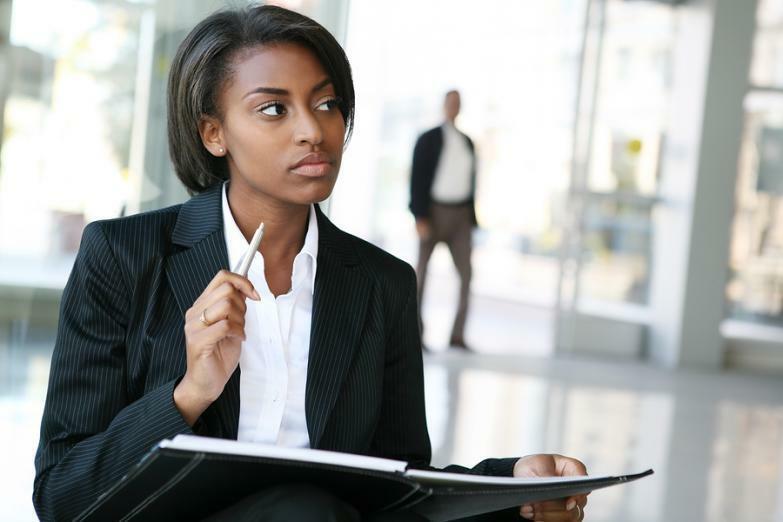 JLD members assist multiple DeKalb County organizations such as the International Women's House, DeKalb Library Foundation, the Women's Resource Center, Clarkston Community Center, and more. JLD mentors middle school girls at the Jones Club in Decatur. JLD collaborates with the other 12 Georgia Junior Leagues to advocate for women and children in Georgia. Are you interested in working with elementary school students to improve their early reading and language skills? Or mentoring middle school girls? What about helping with voter education and registration? Or advocating for women and children? If so, we have volunteer opportunities for you!